Paarl School of skills, lead by tournament Most Valuable Player, Lowen Solomons, beat Paulus Jobert, Ligstraal and Kayamandi to win an exciting tournament held. At Paarlzicht Primary on Saturday, May 8th. Kayamandi came 2nd place and Paulus Jobert finished in the 3rd spot. 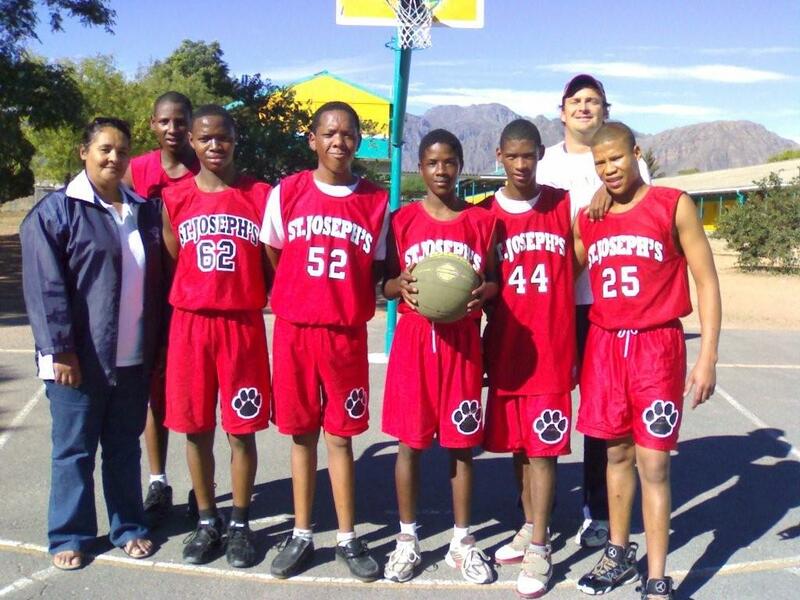 The tournament victory raises the Paarl School of Skills record to 7-0 this season as they sit on top of the Winelands Basketball League Silver Division. Lowen’s 3 months of basketball training in the USA in 2009 seemed to have paid off as he stole the show on Saturday averaging 20 points per game for the day.